Up to 6 Weeks Free on Select Homes! Discover your true home among the expansive living spaces of Domain at Midtown Park. 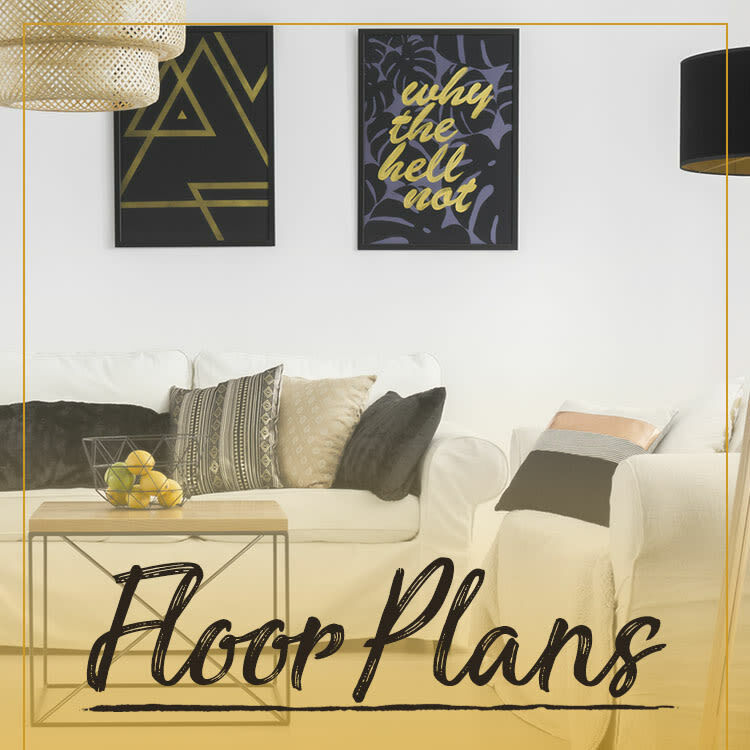 Our one, two, and three bedroom apartments and townhomes for rent in North Dallas, TX, offer gleaming stainless-steel, energy-efficient appliances, handsome hardwood-style floors, and designer details like pendant lighting and under-mount sinks. Convenient to I-635 and US-75, you’ll be moments away from work, the bike trail at Harry S. Moss Park, and a global palate of good eats. Right here at home, you can take The Plunge in one of two glittering pools, practice your yoga poses with on-demand fitness at Studio M, or connect with friends from the plush comfort of our Game Lounge. Find your center at Domain at Midtown Park. Get the job done from home with WiFi and printing services at Co-Work, then head to Deck Side and relax in our indoor/outdoor lounge with inviting fireplace, flat-screen TVs, and sink-in seating. Our apartment and townhome community supports and enhances your lifestyle with stand-out amenities and exceptional attention to detail. Minutes from Downtown Dallas and near to beautiful urban parks and green spaces, Domain at Midtown Park is situated exactly where you want to be. 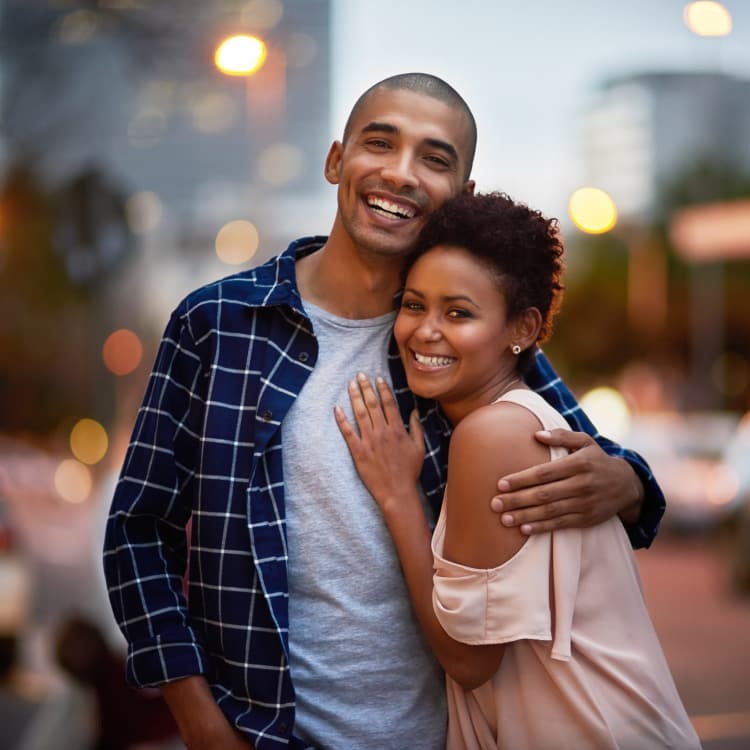 Your one, two, or three bedroom apartment or townhome minimizes your commute to work or class and maximizes your access to upscale and downhome cuisine like Red Hot & Blue Dallas or Nazca Kitchen, live entertainment at Trees, and miles of outdoor adventure at Rowlett Creek Preserve. 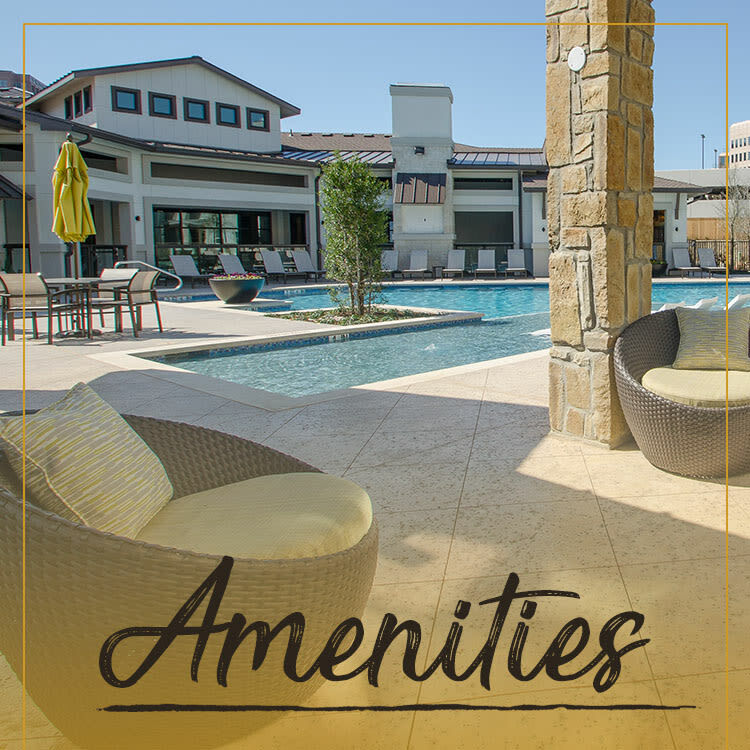 Your new apartment home near Vickery Meadow positions you less than a half hour from the pleasures of Lake Ray Hubbard. Outside your private stoop, the neighborhood unfolds with world-class shopping at the Shops at Park Lane and Galleria Dallas, craft pints at Blatt Beer & Table, and retro fun and flicks at Alamo Draft House. 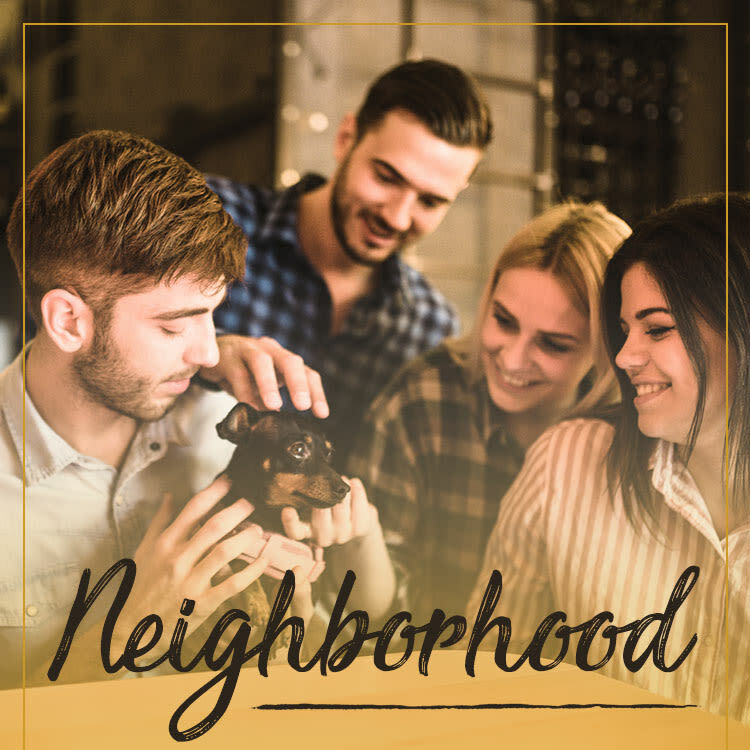 Contact our leasing office to schedule your private tour today of pet-friendly apartments and townhomes in North Dallas, TX.